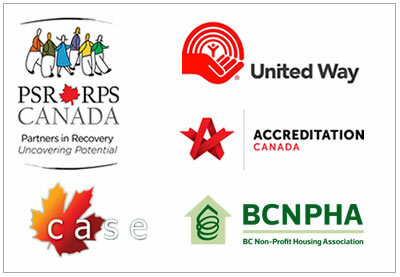 This past year, we partnered with Bespoke Blossoms on an exciting new project. 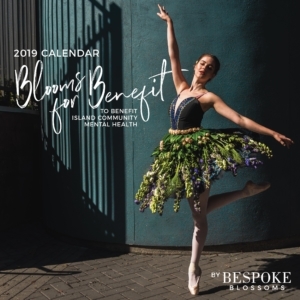 They created a wonderful Blooms for Benefit calendar, with a goal to bring awareness to and destigmatize the topic on mental health, and also to help raise funds for Island Community Mental Health. Bespoke Blossoms partnered with local fashion and editorial photographer, Tristan Williams, and took stunning photographs of a variety of individuals and groups in our community with custom designed floral pieces. Bespoke Blossoms designed these beautiful floral pieces to be unique to each individual or group of people, and range from floral tutus to flower walls and everything in between. 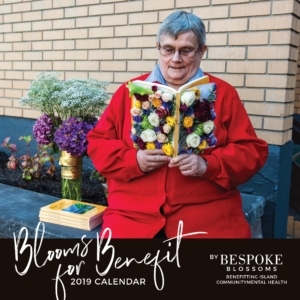 We are very excited to share this wonderful calendar that Bespoke Blossoms has created and hope that you are able to help us achieve the goals that have been set out for the project. Please feel welcome to help spread the word about the calendar to continue to help raise awareness about mental health. You can also purchase one of these amazing calendars at Bespoke Blossoms, Migration, or here at Island Community Mental Health.